Facial recognition technology has been around for some time, but most people were never encouraged to use it in their everyday life until the release of the iPhone X. And the same has now made facial recognition tech the hottest commodity in today’s market, such that it is being seen on every other smartphone. Towards the end of 2017, we’ve already seen a bunch of implementations of the tech and popular hardware such as OnePlus and Huawei were the first ones to pounce on this mega opportunity to attract consumers. However, the latest report from market research firm Counterpoint suggests that the face recognition technology is budding and is on the threshold of becoming a de-facto standard for unlocking smartphones. 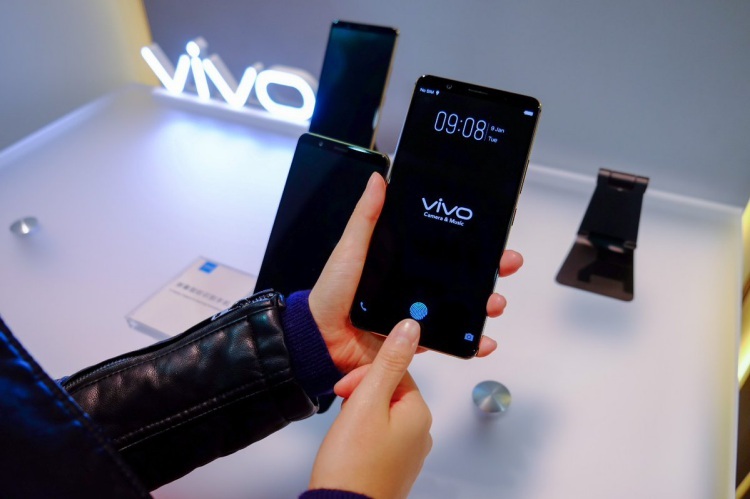 This change has been triggered by Apple, will be carried forward by Samsung and become mainstream thanks to the likes of Xiaomi, Oppo, Vivo, and Huawei. 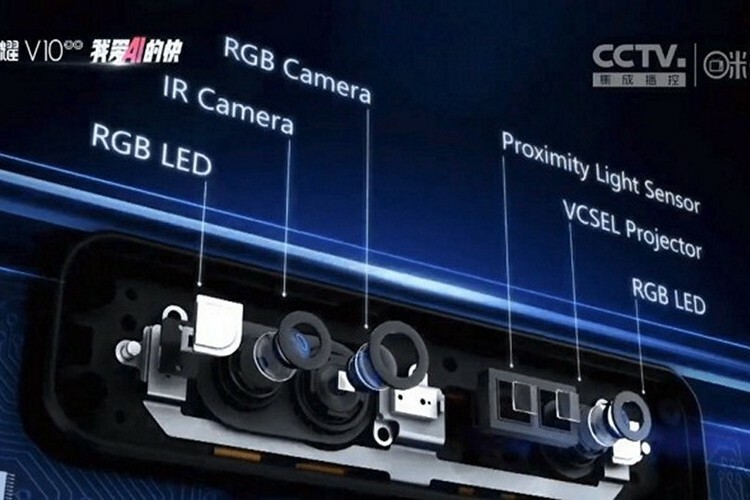 Huawei, if you’re unaware, has already shown off its facial recognition tech and even gone ahead to boast that it is more intuitive and secure as compared to Apple’s package. 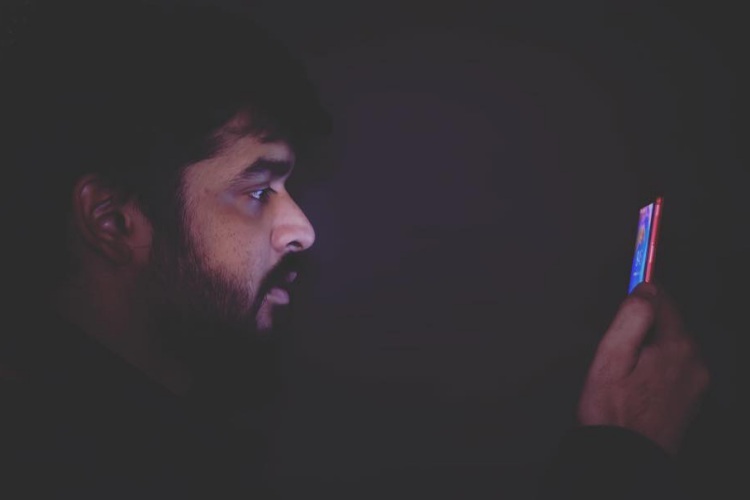 With regards to their research, Counterpoint has estimated that “more than a billion smartphones will ship with facial recognition in 2020” and that is very well possible. This is also because people are more concerned about convenience than security, which is the reason consumers are gushing over OnePlus 5T’s Face Unlock feature. The diffusion of facial recognition technology into lower tier price bands will be faster than any other flagship feature due to 2D facial recognition being native on the Android platform. Continuing from above, the research firm points out that fingerprint sensor is no longer considered a luxury in budget smartphones. And that’s certainly true, we’ve come to expect it as the default biometric authentication standard on phones in the sub-₹10,000 segment. But, a full-fledged shift towards facial recognition will trigger a wave for the same to make way into low-end phones. And Counterpoint is kind-of stating the obvious here because the technology to enable the same is almost here. MediaTek has already declared plans to bring facial recognition to entry-level phones with the launch of its all-new MT6739 processor, which will bring its Face++ unlock technology in tow. It’s not only going to help budget or mid-range phones to adopt this technology, but is also compatible with Google’s light-weight Android GO operating system. But, will this spell an end for fingerprint scanner? This is debatable but they could still be around, just hidden under our phone displays. Are you excited about facial recognition hitting every smartphone? Or are you imagining an episode of Black Mirror? Let us know in the comments down below.